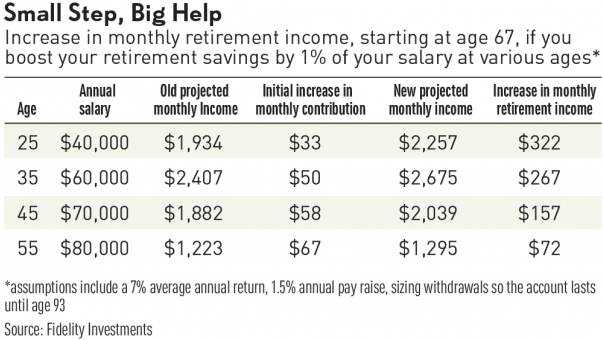 Many Americans are well aware that they struggle with old-age financial preparedness. 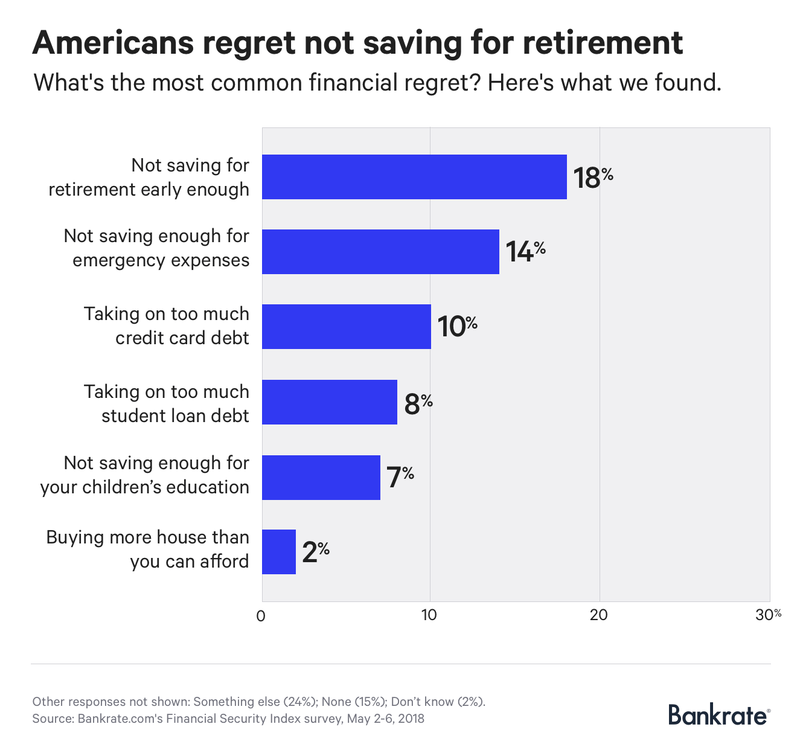 A plurality of U.S. adults surveyed this month by Bankrate, for instance, said that “not saving for retirement early enough” has been their biggest financial regret. The frequency of reported remorse about a late start increased consistently with age. There are several possible explanations for this but perhaps the most encouraging is that the growing use of automatic enrollment has caused many young Americans to start setting aside money for retirement at an earlier stage in life. Indeed, employers can automatically deduct elective deferrals from an employee’s wages unless the worker makes an election not to contribute or to contribute a different amount, according to the Internal Revenue Service. Auto-enrollment is effective because people are very unlikely to opt-out of a retirement savings plan after being “nudged” into participating. In fact, behavioral economics research has demonstrated that on average only around one in ten workers actually opt out of a plan after being automatically enrolled. More importantly, the sooner people can start saving for retirement with a 401(k) the better because the amount of money that can be amassed in these tax-advantaged vehicles is substantial. For instance, there are now more “401(k) millionaires” than ever before, according to recent data from Fidelity Investments. Specifically, there were 157,000 401(k) savings accounts administered by Fidelity at the end of the first quarter of 2018 with a balance of at least $1 million. That is a 45 percent jump from just one year earlier and likely a figure that has continued to rise in the second quarter.